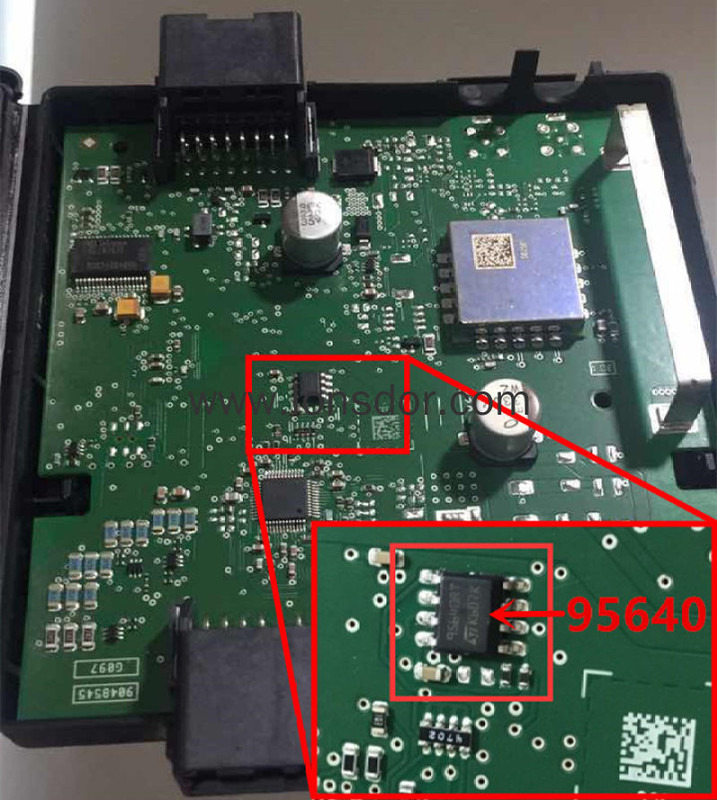 it is extremely difficult to key program a Volvo XC60 smart key, the only way is resort to 4S shop, while the cost is terribly high. 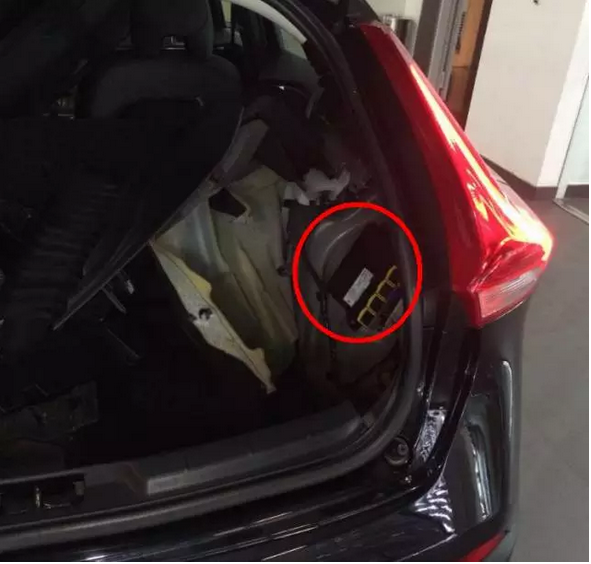 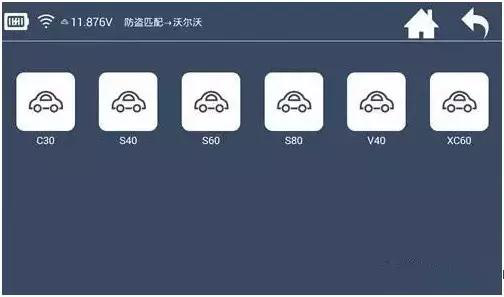 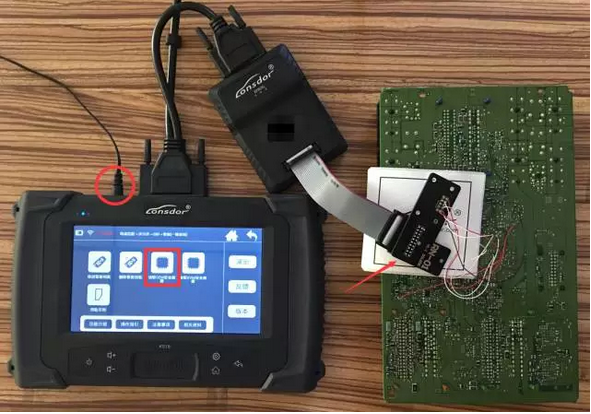 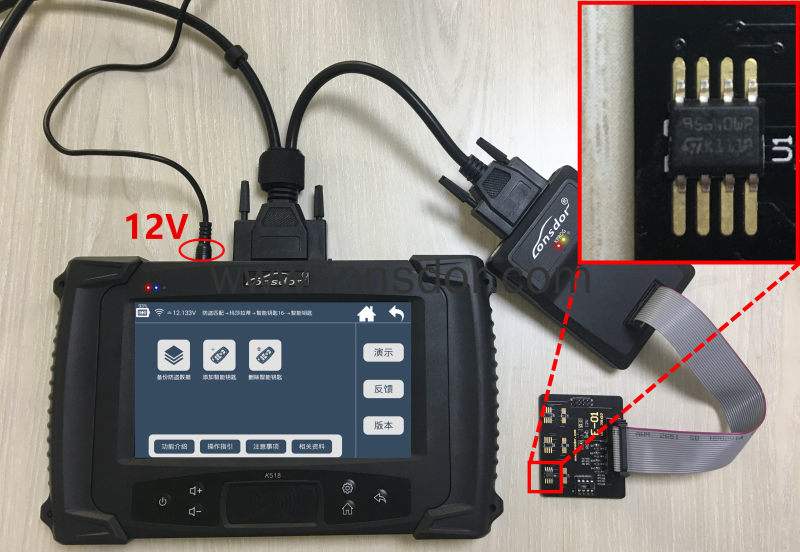 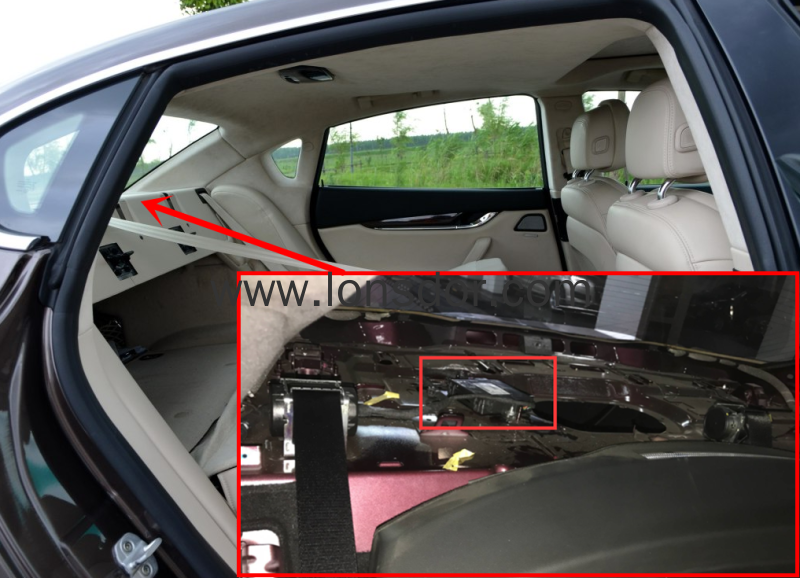 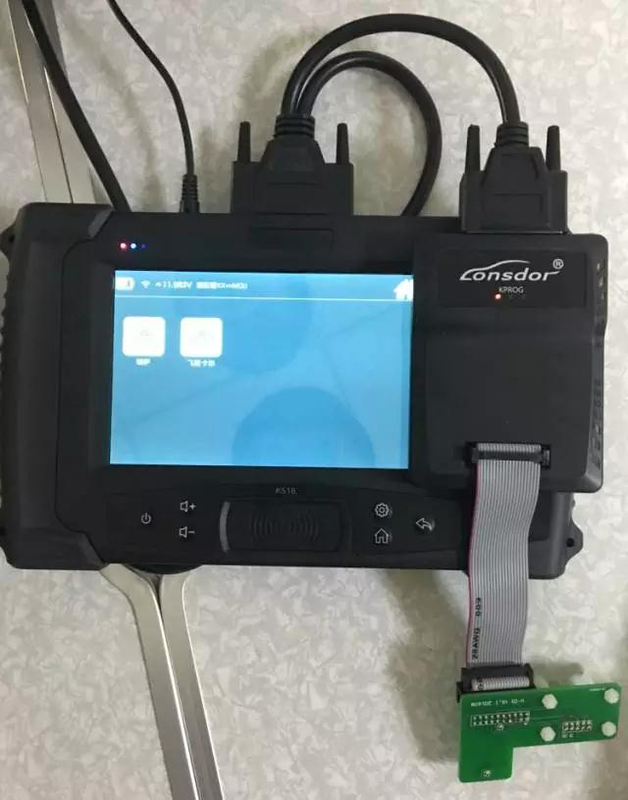 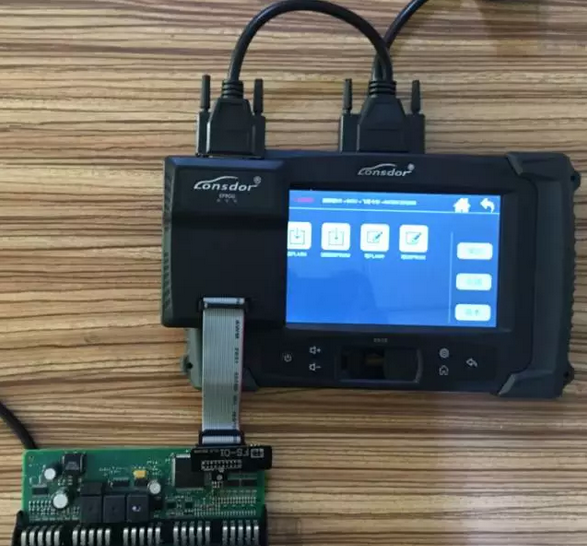 Now, Lonsdor K518ISE can do it too, user no longer have to go to 4S shop and suffer the high cost, simply use K518ISE, which is for now the best Volvo key programming equipment. 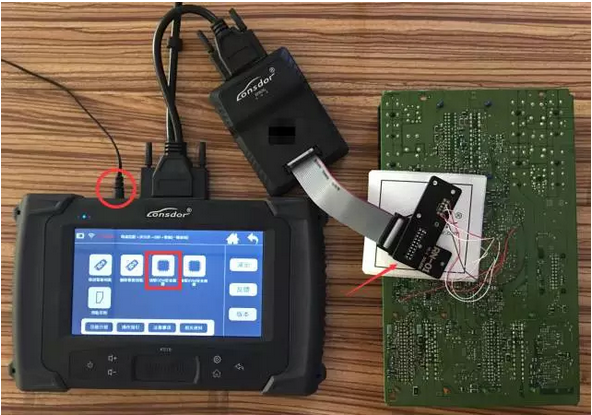 One K518ISE host can bind up to 5 adapters, and the bound adapter can not be bound to other K518ISE hosts. 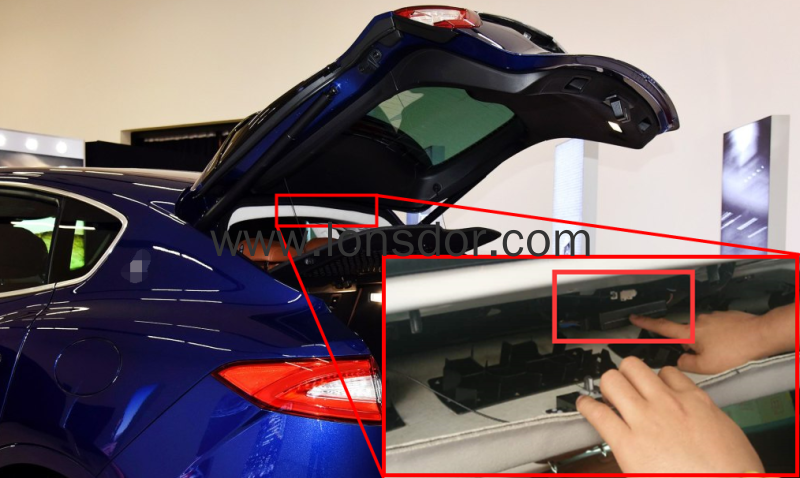 Once bounded, no need to bind again. 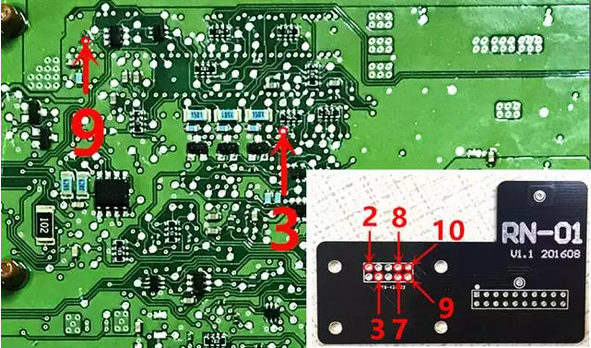 which are the four positioning points that need to match stably with the white column of RN-01 board. 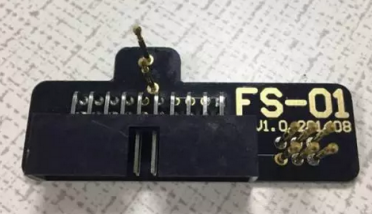 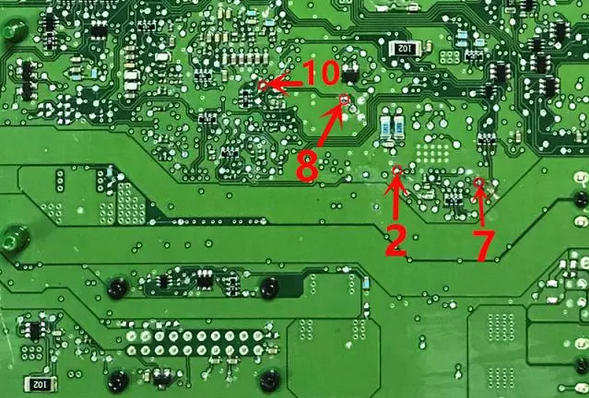 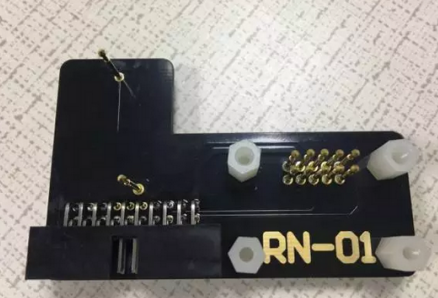 or power can not go through , if the needle of RN-01 board is broken, it will do to wire in the corresponding locations. 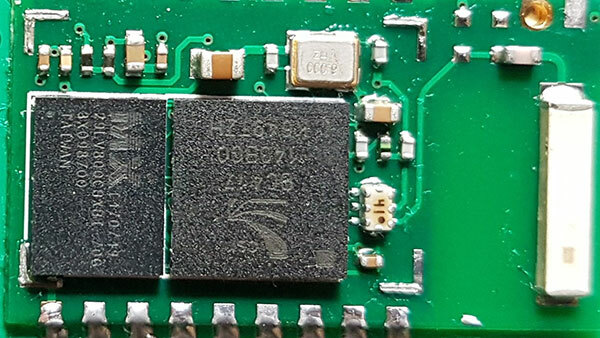 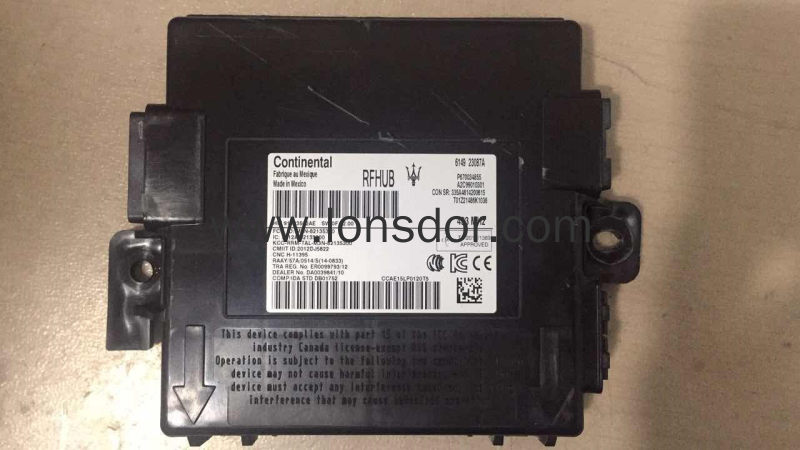 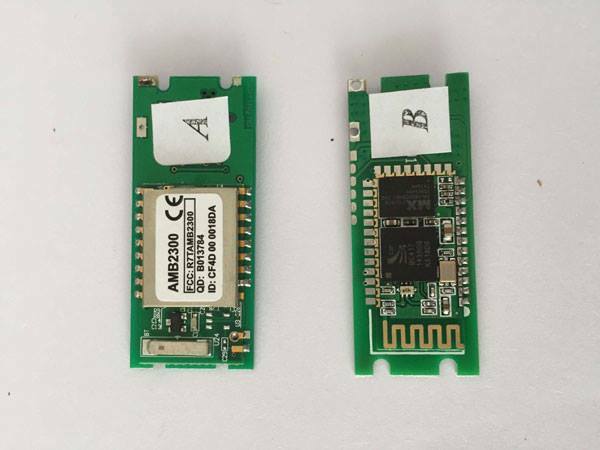 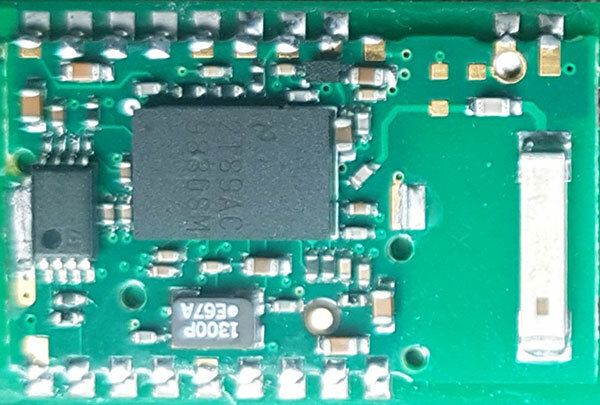 Note: VAS5054A China has two versions of AMB2300 BT module inside. 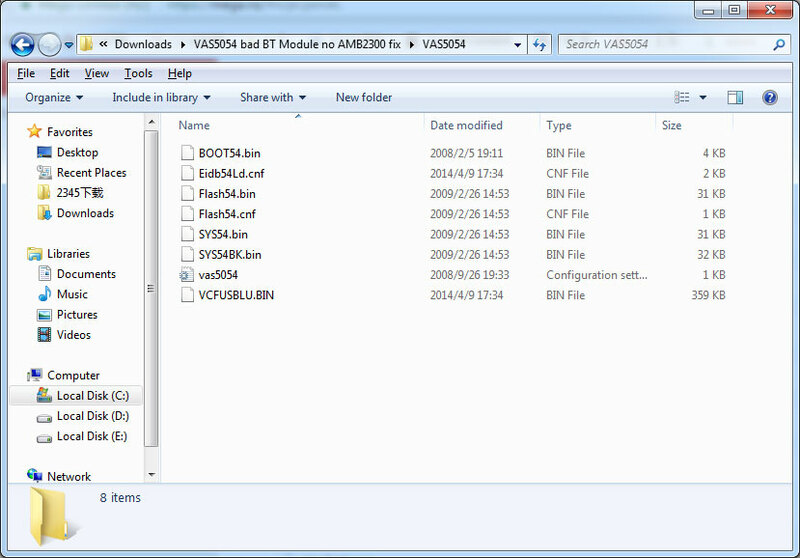 Version A is much more better than Version B. 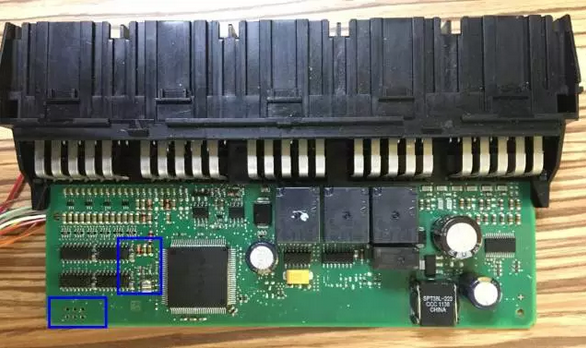 So here we have shield off. 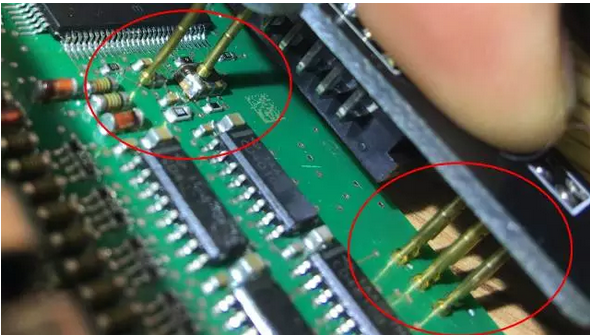 Both had exactly the same shield but if I am not mistaken the one below is bad. 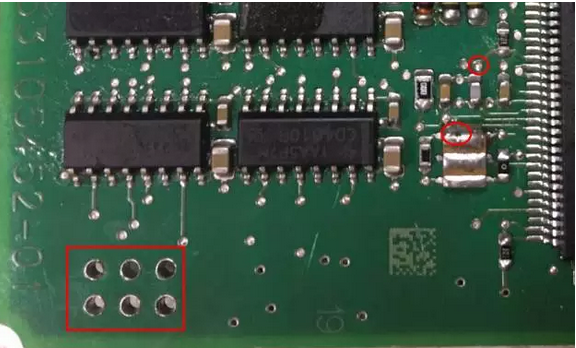 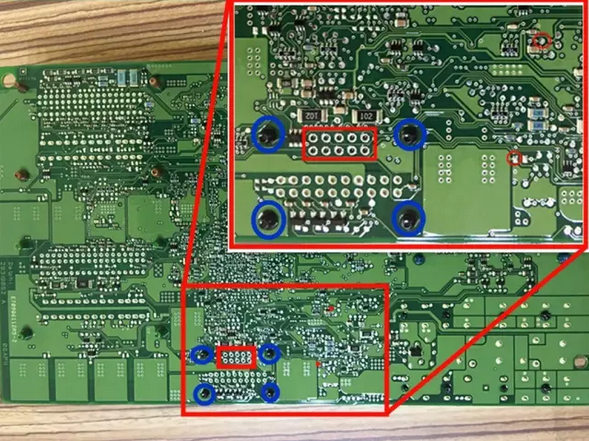 Differences also exist on underside of board with missing components. 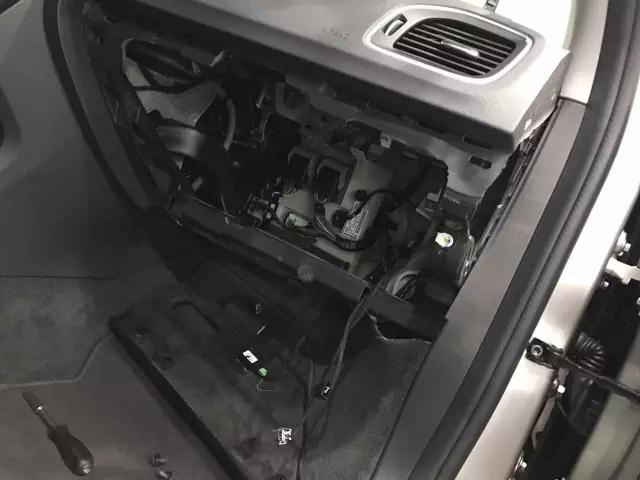 The bad AMB did not have the tell tale signs previously mentioned to me.